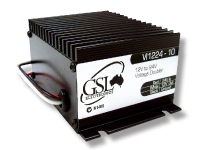 Highly efficient switchmode technology supplies a safe and stable 24V supply from a 12V input. compared to its previous VI and BC series of units. 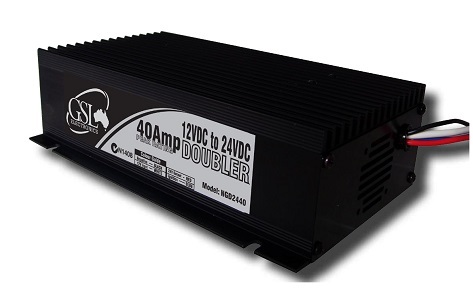 • Precise under voltage protection : No need for external isolator. • Peak Output : 20A (in Doubler Mode) and 15A Cont. • Over Current and Temperature protections for extra product reliablity. • Vibration and dust resistant encapsulated circuitry.